Creating art has been a playful passion for me - all my life. As I combine various materials in both my mosaic and handmade paper projects, the intention is always to create pure joy! My personal favorites are the magical little fairy dwellings where imagination runs wild and infinite possibilities can happen. I give myself permission to play every day! 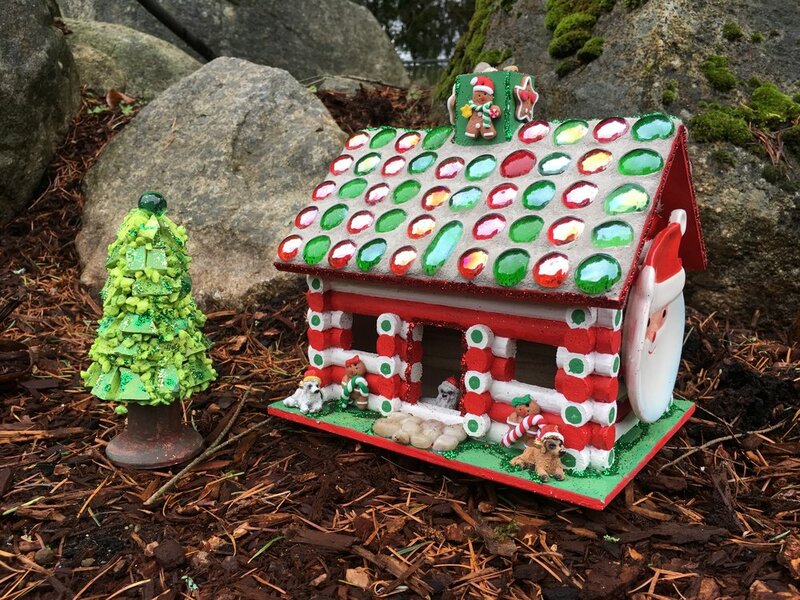 These are magical little dwellings for fairies everywhere and here are some of the custom houses that I have created for clients. I love doing custom orders, so if you ever have a beautiful piece of pottery, a plate or cup and saucer that has sentimental meaning to you and it accidentally chips or breaks... I can create a work of art with your memorable pieces. Please give me permission to help you to dare to dream and discover the whimsical world of fairies! 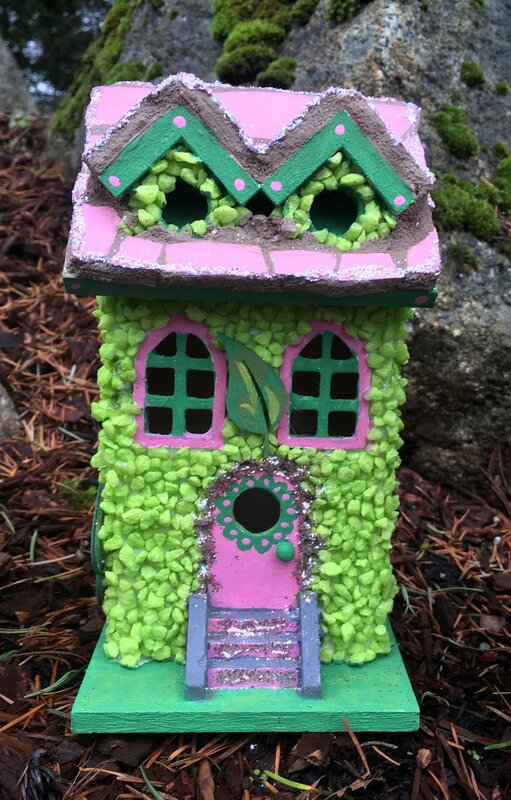 Please contact me for a custom little fairy dwelling of your very own!